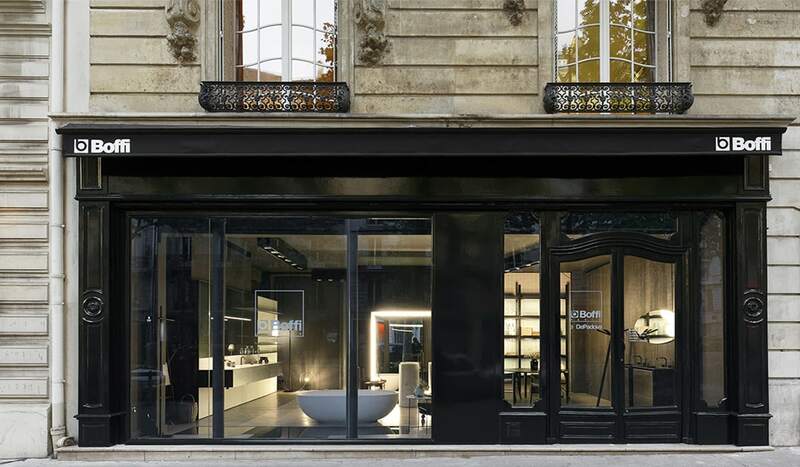 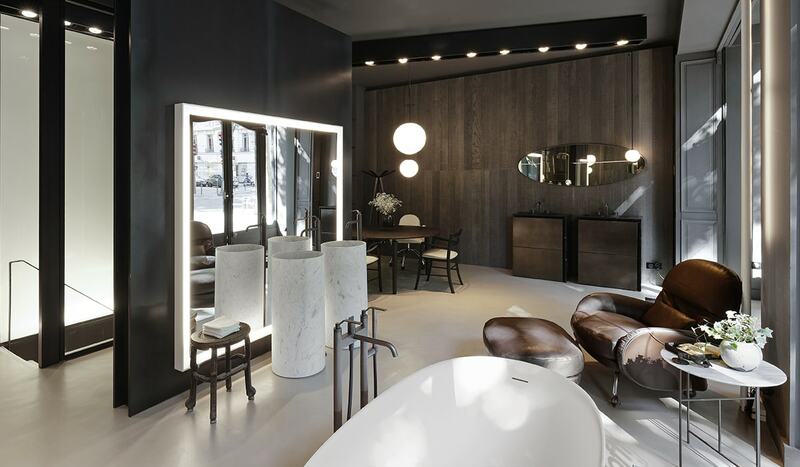 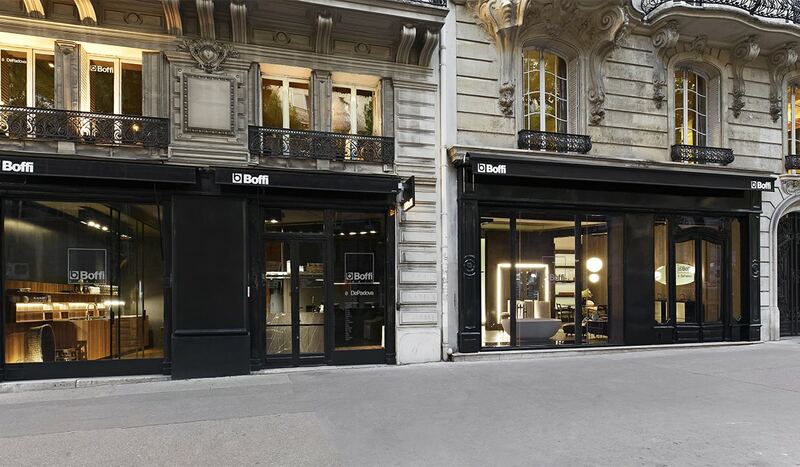 Thirty years after its first opening in the heart of Paris’s Saint-Germain-des-Prés district, in a perfect Haussmannian-style apartment, , Boffi Paris is carrying on its transformation and expansion by occupying the adjacent space to the showroom at 232 Boulevard Saint-Germain. 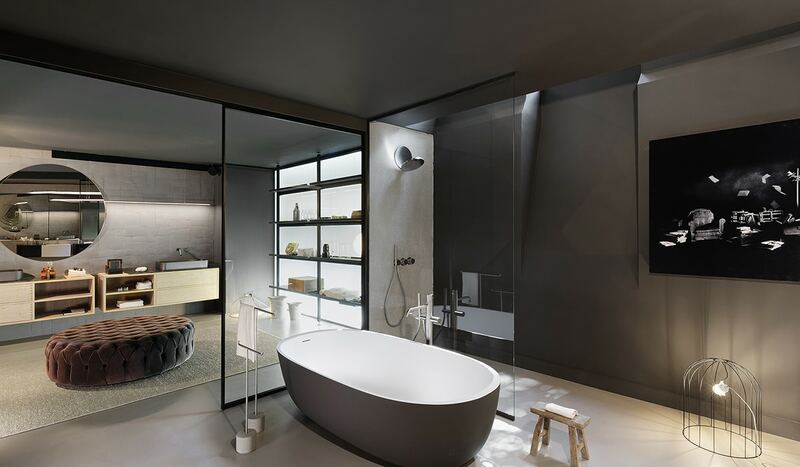 A surface area divided over two levels, this extension is entirely devoted to Boffi baths, enabling the collections to be presented in a more exhaustive but still inspirational way. 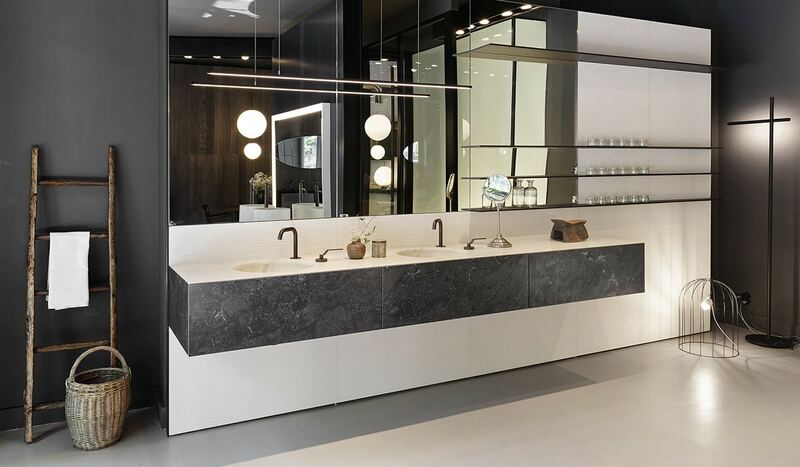 The ground floor displays the latest creations from the Italian brand, particularly including some of the most striking new releases, as the Upper Wall Boiserie composition and the Floe wash-hand basin in Carrara marble. 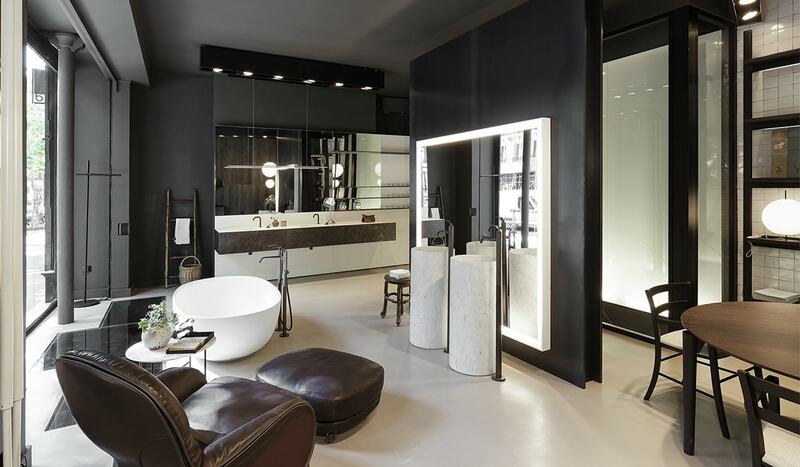 On the lower level, the RIG system from MA/U Studio has been updated with specific accessories to become a dressing room. 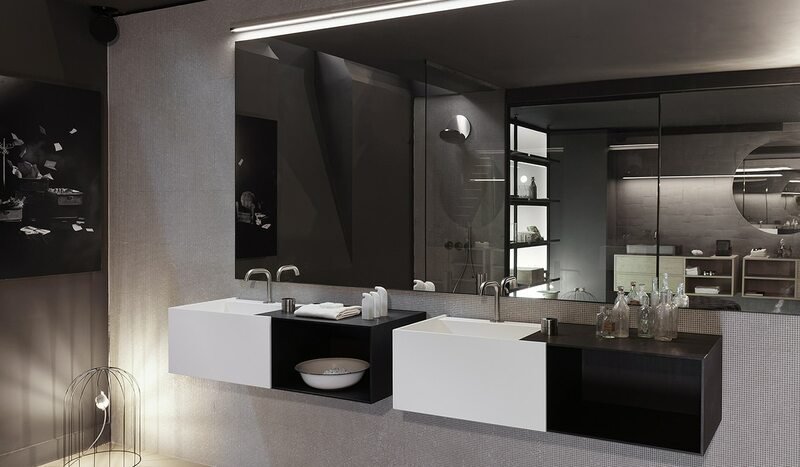 Between the two, Fisher and Iceland baths, Garden, Iceland and PHC wash-hand basins, Due C and Wood-In units complete the products on display. 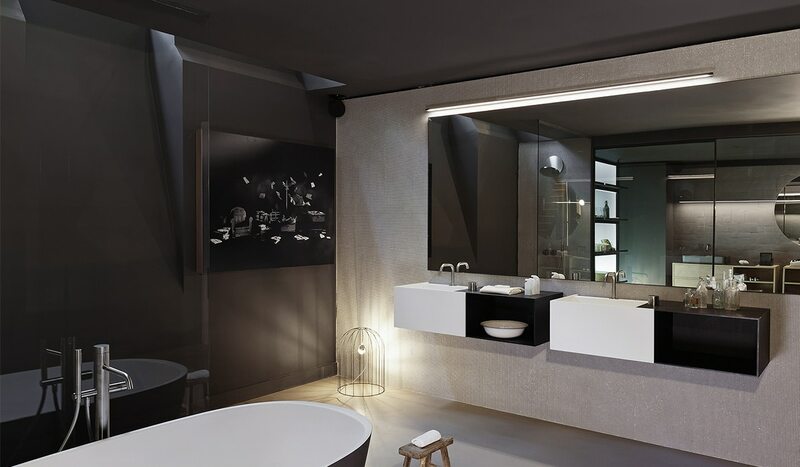 With this third space, the Boffi group continues its development around the definition and creation of a genuine Italian art of living.